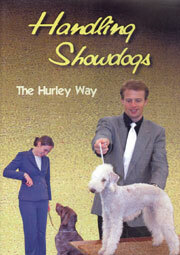 the worlds fastest-growing dog sport. 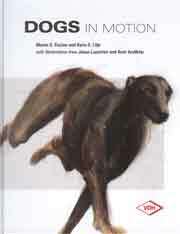 This informative book tells you how you can get started in canine agility. 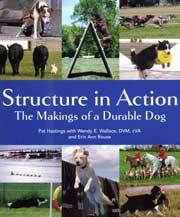 This 111 page manual, written in an interesting and readable style, is profusely illustrated with photos and diagrams and should be essential reading for enthusiasts at all levels of agility. 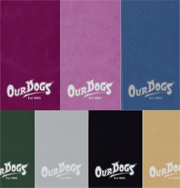 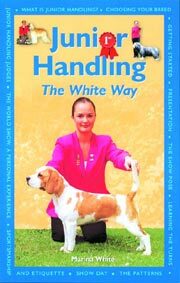 It covers the introduction of the beginner dog to all the items of equipment and also stresses the importance of control training for all dogs. 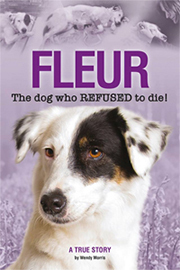 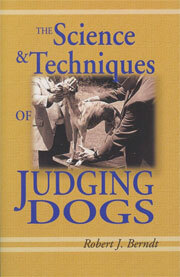 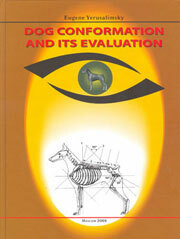 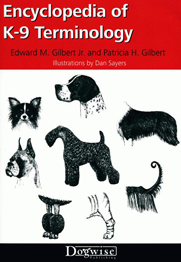 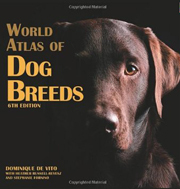 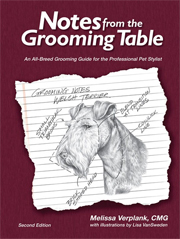 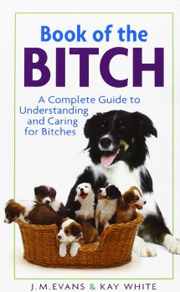 The exercises described throughout the book will benefit both beginner and more experienced dogs. 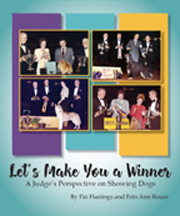 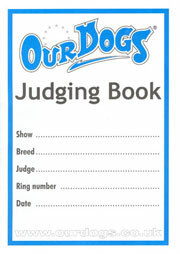 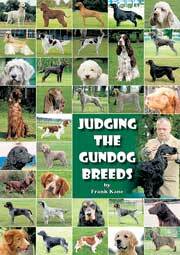 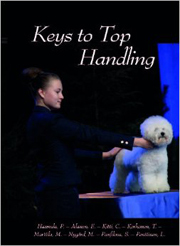 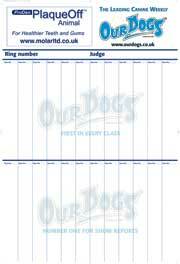 Where as the first book dealt with agility basics, this one seeks to take the handler on into the world of competition for both mini and standard size dogs and is packed with essential tips and information. 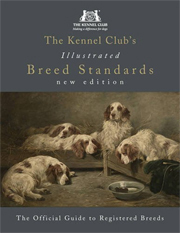 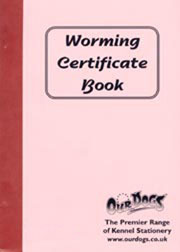 THIS TITLE IS NOW OUT OF PRINT BUT COPIES CAN OCCASIONALLY BE OBTAINED ALTHOUTH THEY MAY BE MORE EXPENSIVE THAN THE ORIGINAL. 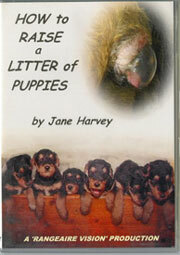 iF YOU WOULD LIKE US TO TRY TO FIND YOU A COPY, PLEASE ORDER AS NORMAL AND WE WILL CONTACT YOU BEFORE TAKING PAYMENT.